The commander-in-chief of the Hungarian Defence Forces opined that the 5th Bocskai Infantry Brigade had always enjoyed outstanding attention both locally and nationally; the international manoeuvres and assessments, participation in international missions had become daliy routine tasks for the brigade. 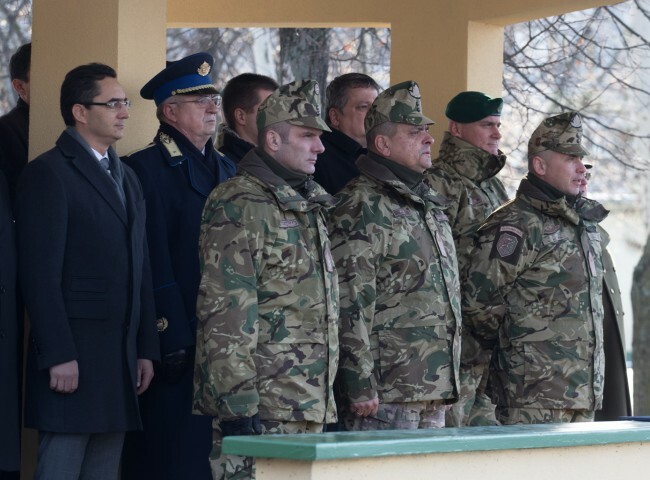 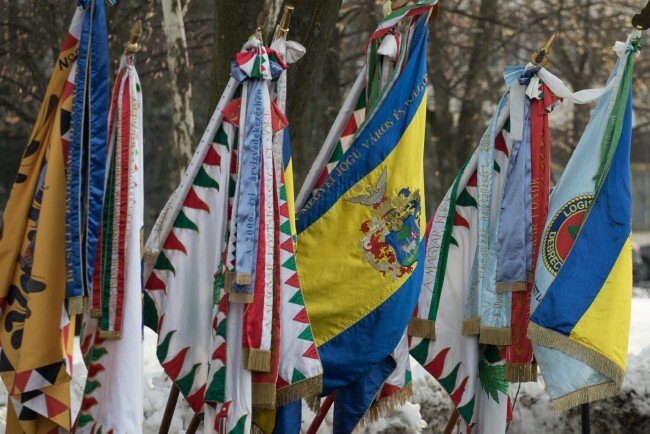 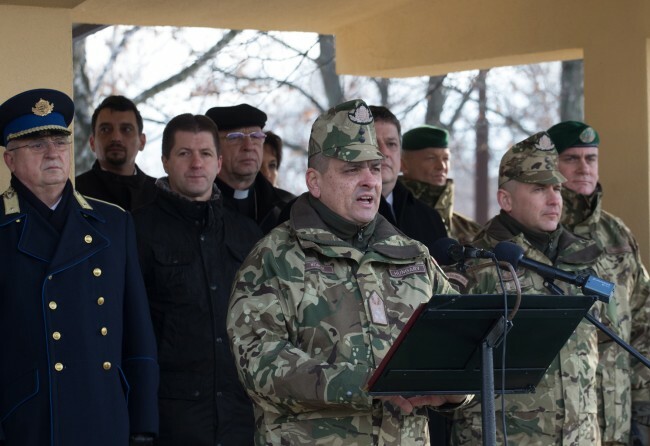 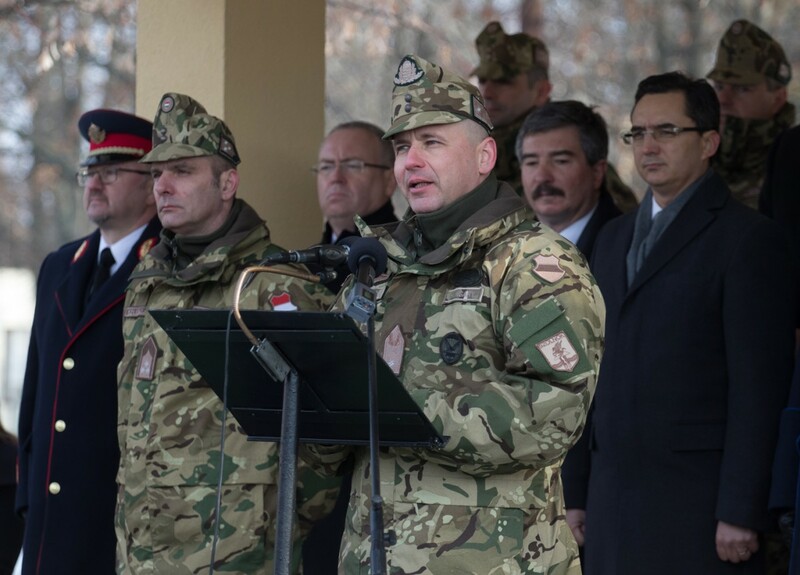 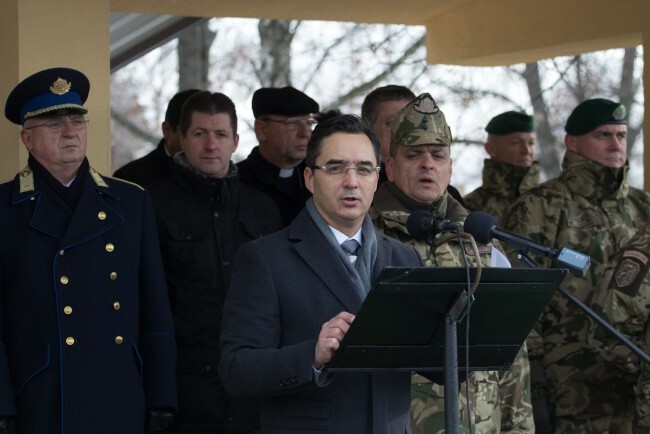 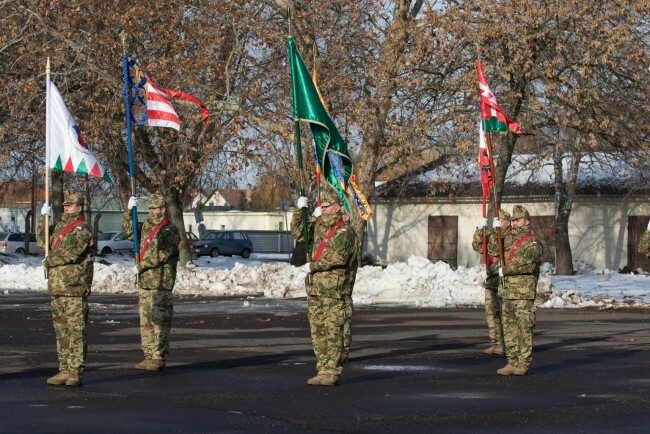 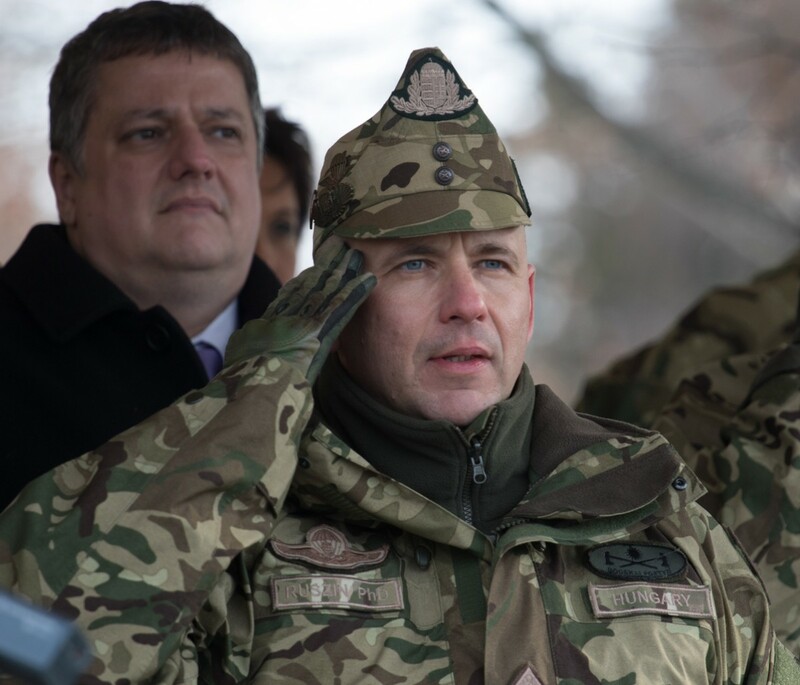 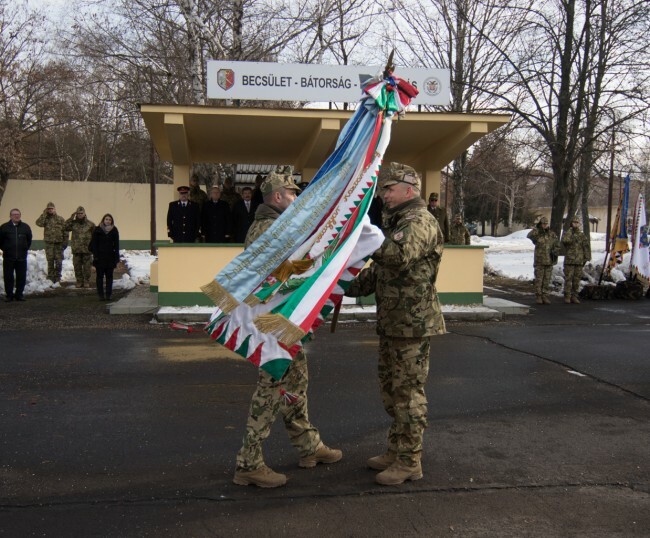 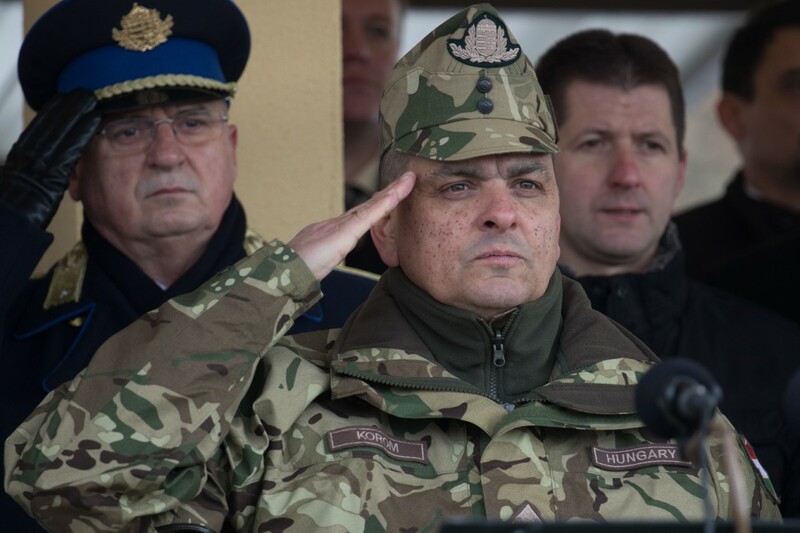 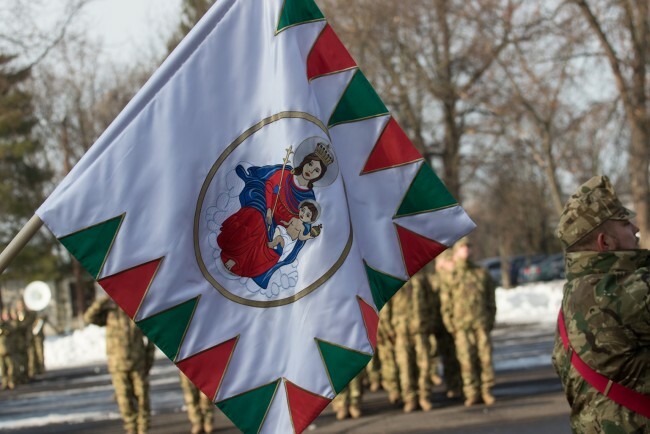 Leiutenant General Ferenc Korom, commander-in-chief of the Hungarian Defence Forces since January 15, 2019 made the above remarks in his speech made at the installation into office of the new commander of the Bocskai brigade on January 17, 2019. 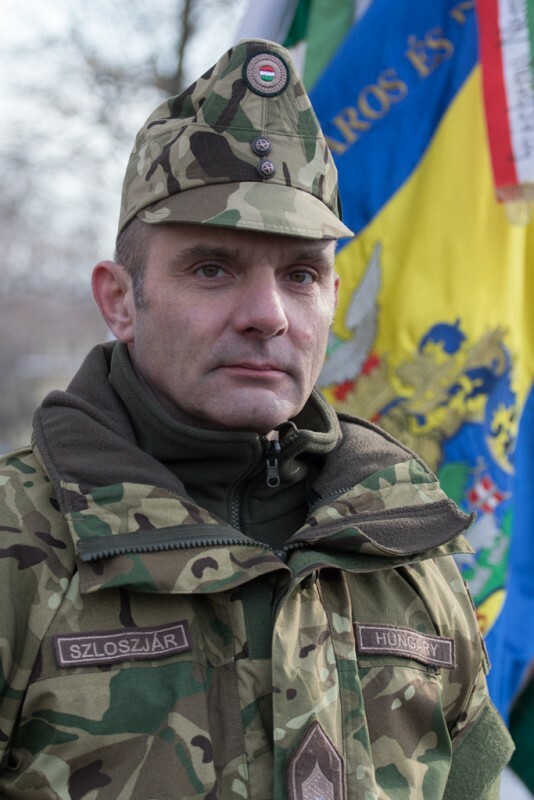 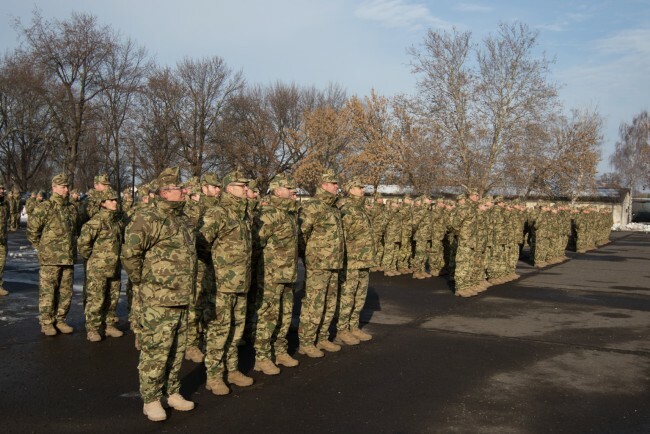 The former commander of the army unit, Brigadier General Romolusz Ruszin had been appointed commander of the Replacement, Preparation and Drilling Centre of the Hungarian Defence Forces. 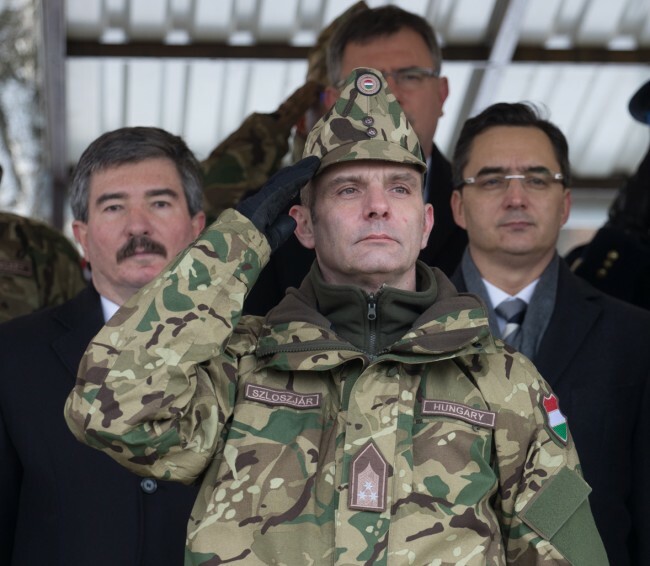 His successor in the office of commander of the Bocskai Infantry Brigade is Colonel Balázs Szloszjár. 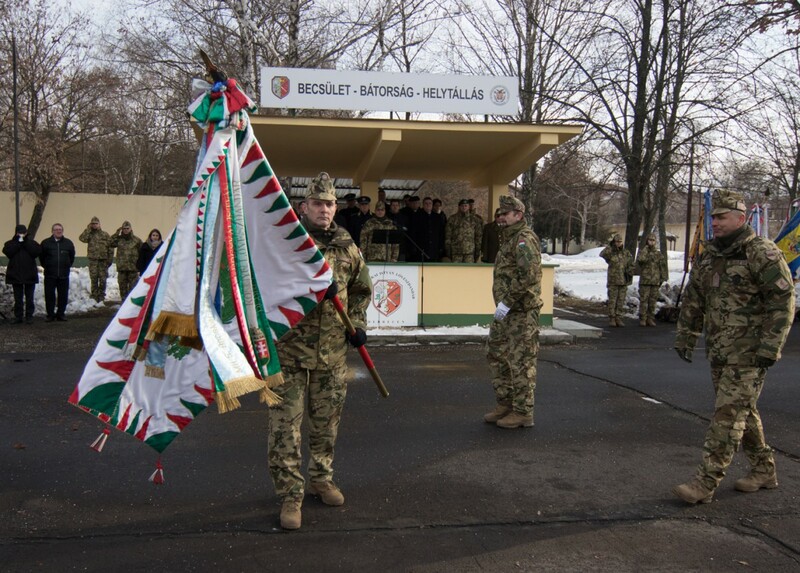 In his speech Mr. László Papp, mayor of Debrecen, pointed out, among other things, that the Infantry Brigade has long become an organic part of the city: „it is part of Debrecen’s identity, her ceremonial events, her history and future, as well.” The privates of the Bocskai Infantry Brigade are active participants in Debrecen’s communal and artistic life, in keeping her historical traditions alive, in carrying on historical and military traditionalist activities and handing down and establishing new traditions.